Madhapur, Hi-Tech City Rd, Hyderabad – 500081. > perform tests and documents JIRA with details and communicates with development team. > such as HP UFT with VbScript, Junit, Selenium. > Experience with Atlassians Jira and HP ALM, SOAP UI, GIT. > architecture both manually and using automation tools. > 1+ year of development experience mandatory. Walk-in interview dates: 27th Sep/28th Sep/1st Oct/3rd Oct/4th Oct/ & 5th Oct.
Company Name : Dataguise India Pvt. Ltd.
> To read all the documents and understand what needs to be tested. > Based on the information procured in the above step decide how it is to be tested. > Inform the test lead about what all resources will be required for software testing. > Develop test cases and prioritize testing activities. > Manual and Automation Testing experience across Windows, Unix/Linux, Web and mobile platforms. > Analyze requirements and derive necessary real world test scenarios. > Document test scenarios and real world test data for testing. > code in C or C++ and scripting languages like Python. > correct conformance to external standards) is also highly desired. > the software modules or components assigned. > the quality requirements as defined. > Engage in defect-varification, enhancing the existing test cases. > Verification and validation of Software applications. > Expert in Creating, Executing, Result Reporting of Test Automation Scripts. > Good to have experience with BDD framework / Cucumber. 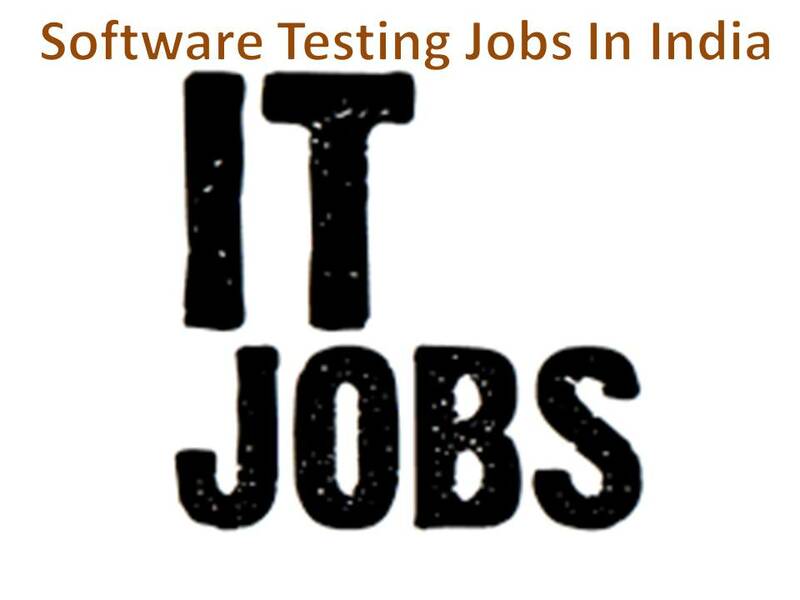 > Expert in Test Automation scripts & framework in Selenium. > Excellent ability of generating automated tests from user stories. > Excellent communication and customer facing skills, pleasing personality. > within the software development life cycle. > Should have strong experience on Automation Testing. > Knowledge in SDLC, Software Testing Life Cycle (STLC) and different methodologies. > Knowledge in writing and executing Test Cases. > management tool is an added advantage. > Good understanding of the testing process and phases of the testing cycle. > new and ever-changing perspective on energy. > Must have 6 months to 4 years experience in IT Recruitment. > with multiple clients along with a team of people. > Evaluate and review company’s existing web platform and related applications. > testing and deployment and maintenance. > Write well designed and optimized code. > Contribute in all phases of development lifecycle.